I know. 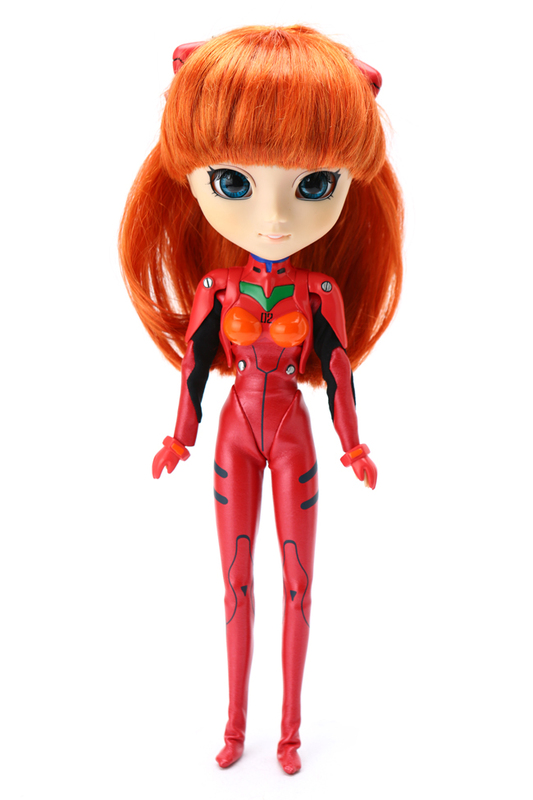 I have no choice but to ride Eva . . . I never want to endure defeat again! . . . Feel like so. 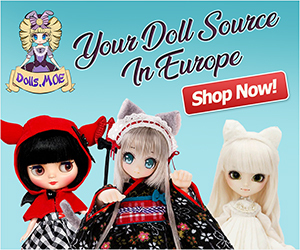 Visit eBay to add Pullip Asuka to your collection!